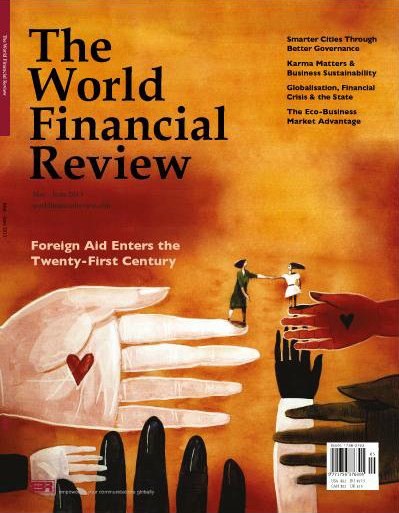 Delivering articles that broach compelling issues and provide revelatory analysis straight from the experts, The World Financial Review offers a unique blend of indispensable insight, practical proposal and emerging ideas across a vast range of topics and themes that resonate worldwide. 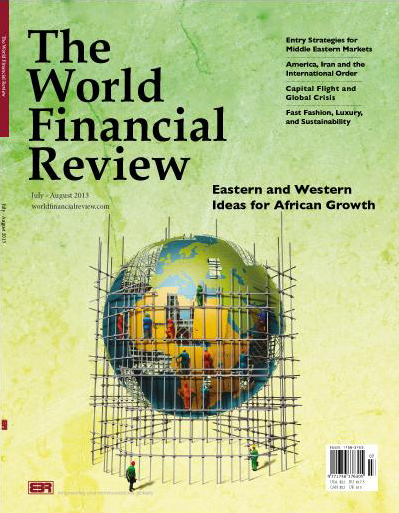 The World Financial Review brings you features on major world political issues, international relations and economic affairs that are not only engaging to read and easy to absorb, but also enlightening and inspiring too. 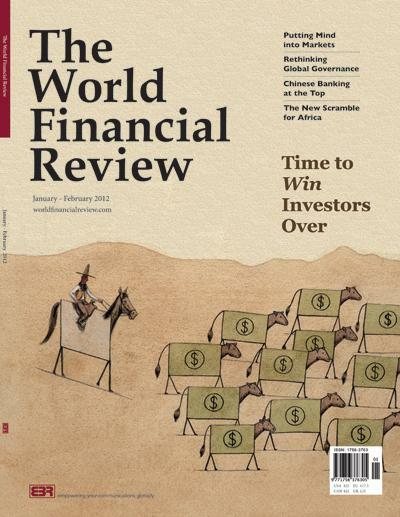 With a fast growing global circulation of readers and contributors that include top scholars, economists, consultants, senior executives and global leaders, The World Financial Review doesn’t tell readers what to think, it shows them what the world’s smartest people are thinking about. 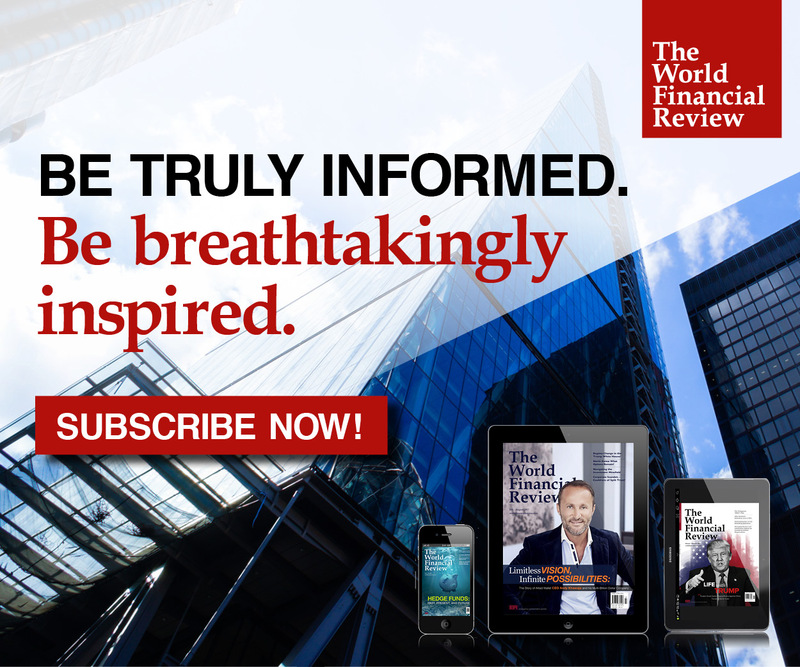 The digital version of The World Financial Review is also available for iPad, iPhone, Mac/PC, Android tablets and smartphones. For further information, please look at the subscription page. 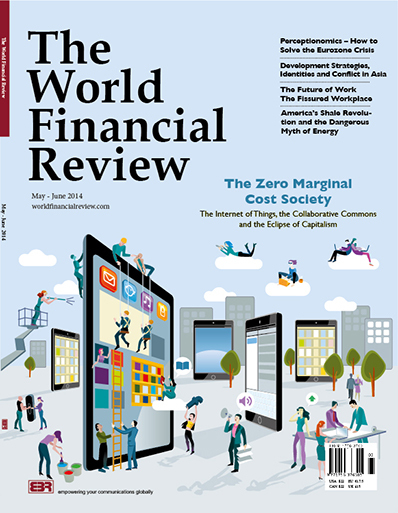 Sample pages from The World Financial Review.